Eurocom Corporation (www.eurocom.com), a developer of long lifespan, high performance, fully upgradable Notebooks and Mobile Workstations has been testing, benchmarking (results below) and is now shipping the NVIDIA GeForce GTX 680M GPU to customers with 1344 CUDA cores and 4GB GDDR5 graphics memory in its line of high performance notebooks. 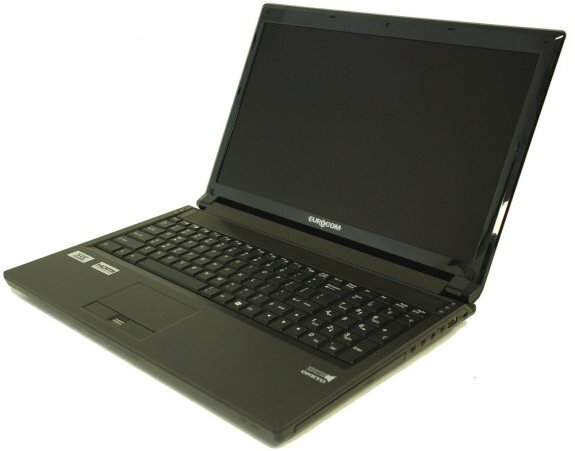 Eurocom is shipping the NVIDIA GeForce GTX 680M in the EUROCOM Neptune 2.0 and Racer 2.0 high performance, fully upgradeable and customizable notebooks. NVIDIA GeFore GTX 680M graphics is manufactured on the newest 28nm kepler based GPU architecture from NVIDIA. This technology allows for improved performance, power efficiency and long battery life thanks to Optimus technology. Featuring a long list of technologies such as Optimus, PhysX, CUDA, DirectX 11 and OpenCL, the NVIDIA GeForce GTX 680M will offer next generation graphics performance for the EUROCOM Neptune 2.0 and Racer 2.0 notebook systems. “The performance and incredible power efficiency of the NVIDIA GeForce GTX 680M will give our customers another level of high performance graphics in their new EUROCOM Racer 2.0 and Neptune 2.0 notebooks. With an incredible 1344 CUDA cores, and a 256 bit memory bus powering 4GB DDR5 RAM, the 680M is true performer.” says Mark Bialic, Eurocom President.